The association – Wildlife Detection Dogs e.V. With their outstanding sense of smell, their will to please and motivation to play, dogs are highly valued to cooperate with their humans in various fields. We apply these outstanding traits of dogs to detect and locate tracks, scats and carcasses of various species or the animal itself in an effective and non-invasive way. Our dogs are trained to qualitatively and quantitatively complement established data collection methods in basic science and conservation research and to even help develop new monitoring methods in this field. Through their professional background e.g. in wildlife research, monitoring and conservation, our members are not only dog handlers, but also experts in Biology and Ecology. 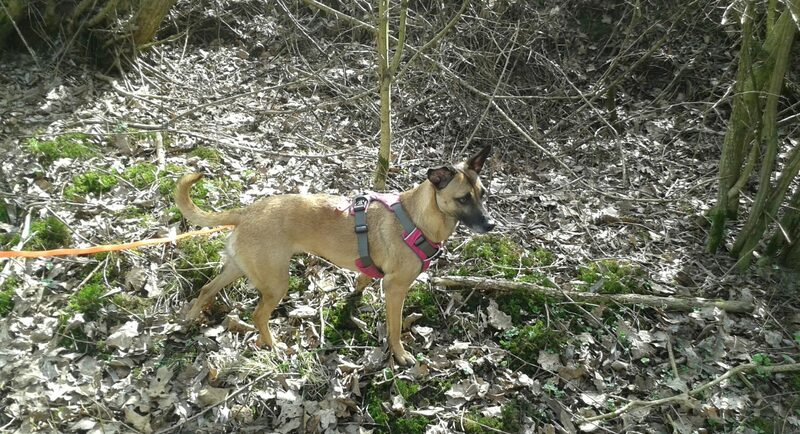 Wildlife Detection Dogs e.V. was founded in 2015 as a non-profit organisation. Our main goal is to establish and disseminate this method in collaboration with universities, research institutes, conservation authorities and consultant offices in ecology. We aim to foster the exchange of experiences and good practice between the handlers of wildlife detection dogs.